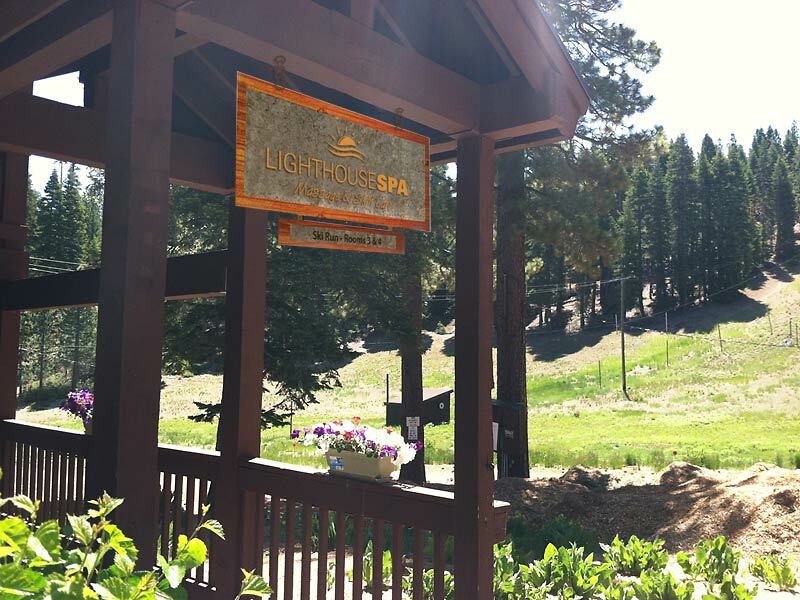 Welcome to the Lighthouse Spa mountainside at Granlibakken Tahoe, a relaxing spa nestled in the middle of nature and surrounding Sierras. Here you’ll enjoy the opportunity to unwind, center and refocus into a healthier more grounded you. 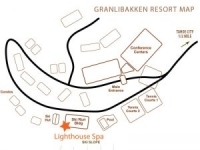 Treat yourself to a massage or facial during your visit to the Granlibakken Resort or combine several days for an extended weekend of wellness. Create a peaceful escape and perfect addition to you North Lake Tahoe getaway. Menu of Services. 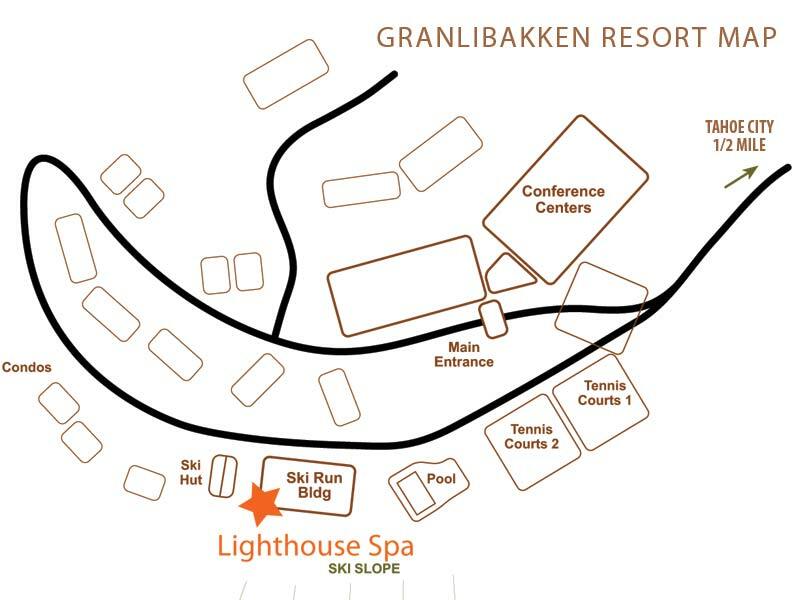 Our mountainside spa at Granlibakken has two private treatment rooms and a cozy couple’s room. We can accommodate up to 4 people at the same time for close friends or family if you would like to share our couple’s room and your spa experiences together. The resort pool and hot tub amenities are reserved for resort guests only. Please visit Granlibakken Tahoe for lodging information. 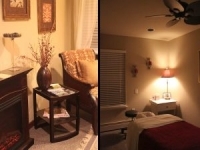 Please call 530-583-8111 or In-Room Extension 503 between 9am and 6pm to schedule your treatments. Or select the BOOK NOW to fill out an appointment request form and our spa receptionist will contact you shortly for your credit card and expiration date or guest room number information. 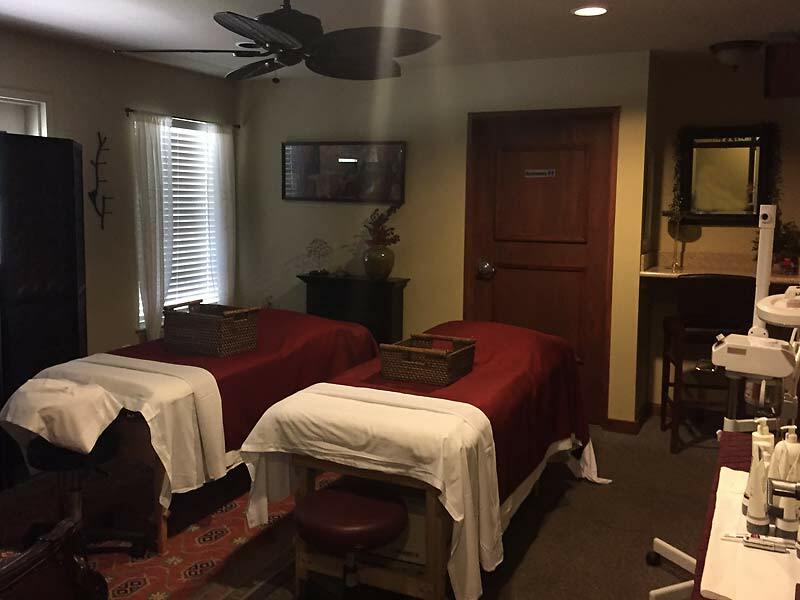 For same day appointments please call the spa directly. 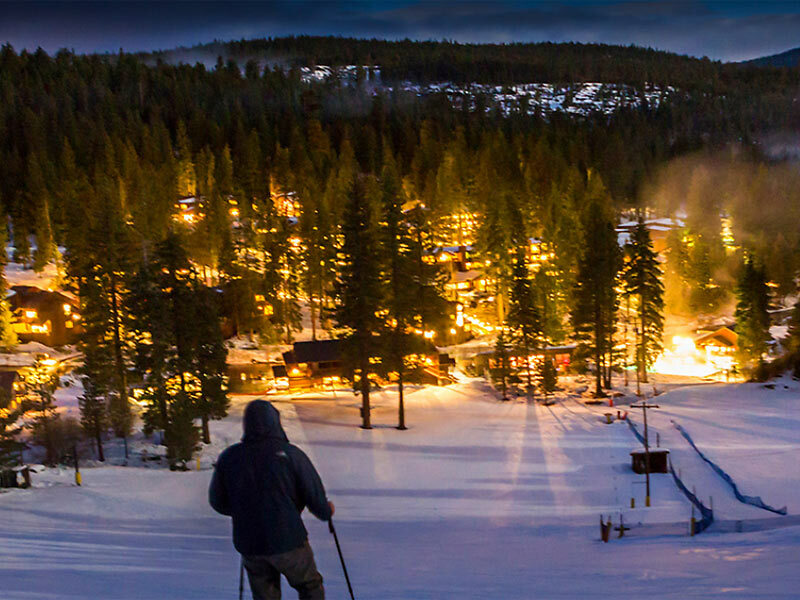 Breathe in the fresh mountain air at the 74 acre Resort located on the west shore of Lake Tahoe. You’ll find us in the Ski Run Lodge, between the Pool and Ski Hut and just down the hill from the TreeTop Adventure Park. We book by appointment only so for your scheduled appointment please have a seat and your therapist will be with you shortly to take you into the spa and your private treatment room. Changes or cancellation to appointments are accepted by phone up to 2 hours prior to your scheduled treatment time and 24 hours for holiday weekends and groups of four or more. Changes or cancellations within this time will be charged up to 100% of the treatment cost.